The new Discovery 5 incorporates several changes over its predecessors. For the first time, the Discovery is based around Land Rover’s aluminium architecture, first introduced on the Range Rover (L405). The use of aluminium chassis and body panels gives a weight loss of up to 480 kg over its predecessor. This weight loss combined with a new aerodynamic design, achieves a fuel efficiency improvement over previous Discovery generations. 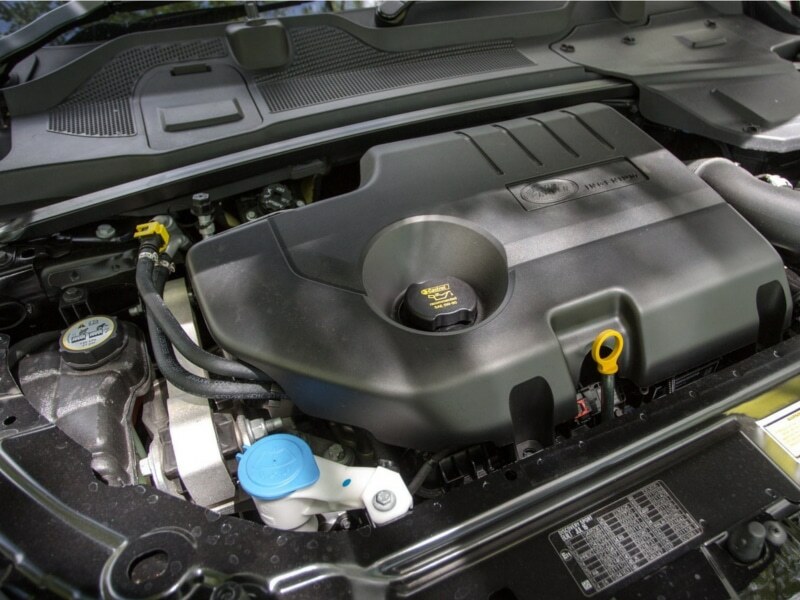 The new Discovery is offered with a combination of V6 petrol and diesel engines. 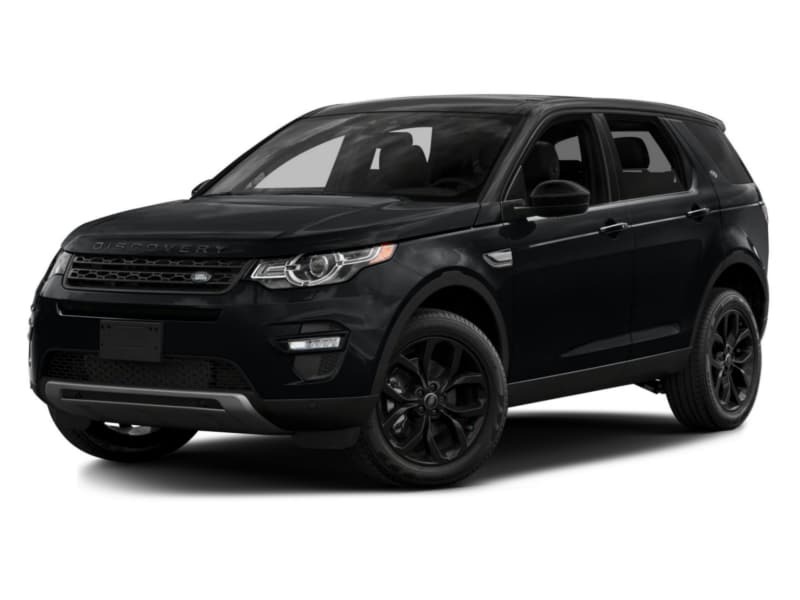 All Discovery 5’s are equipped with a standard 8 speed automatic transmission. An available option package adds a two speed transfer case (low range gearbox) and the option of an actively locking rear differential. 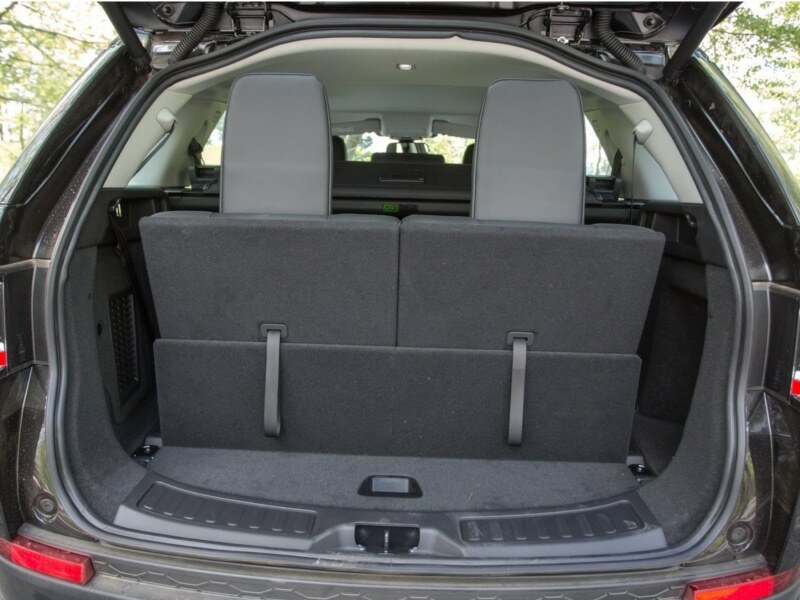 Coil springs are now standard on base trim models, while air suspension is still offered as an option. 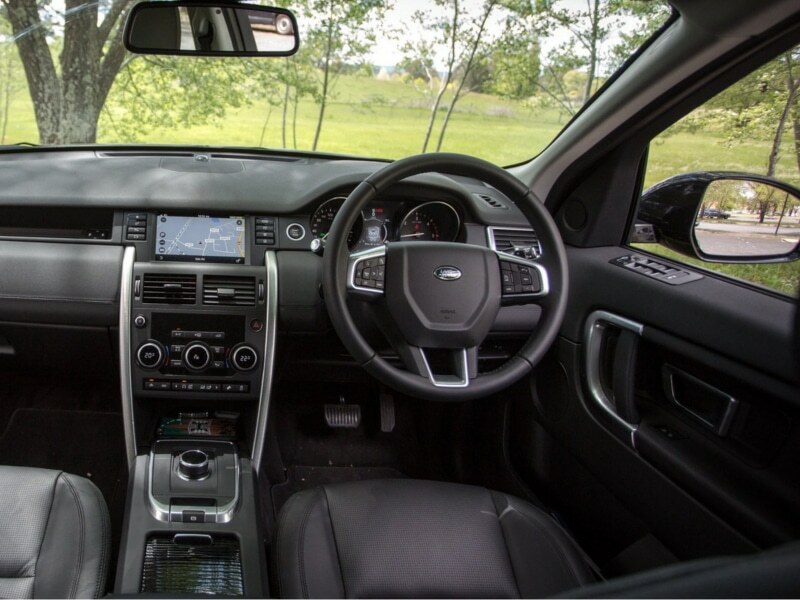 Land Rover also introduces Terrain Response 2 on the Discovery 5. 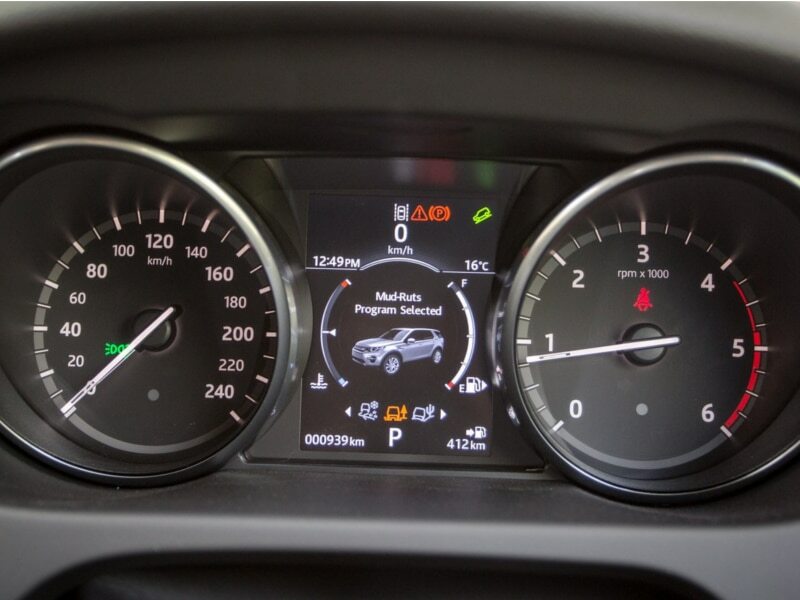 Similarly to the first generation of Terrain Response, Terrain Response 2 constantly monitors wheel slip, wheel speed, angle of approach or departure, and the suspension’s compression or rebound to adjust the anti-lock braking system, throttle response, differentials and traction control systems. The driver can select modes for snow, grass, gravel, mud ruts, sand, or rock crawling by the spin of a dial on the centre console. Terrain Response 2 also introduces a new ‘Auto’ mode that allows the vehicles computer to select the most appropriate mode on its own. 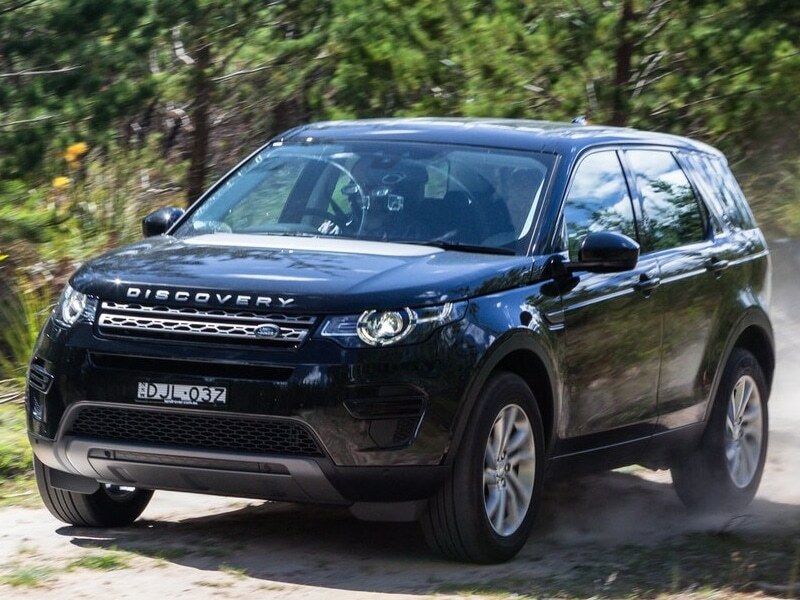 The Discovery 5 is the first Discovery to be built on a unibody chassis, unlike its predecessors which were built body on frame. This allows the vehicle to have higher torsional rigidity with less weight. According to the automotive press[who? ], the latest generation has a higher wading depth (up to 35.6”), improved ground clearance and a more comfortable ride while traversing adverse terrain.